I fell in love with this technique. 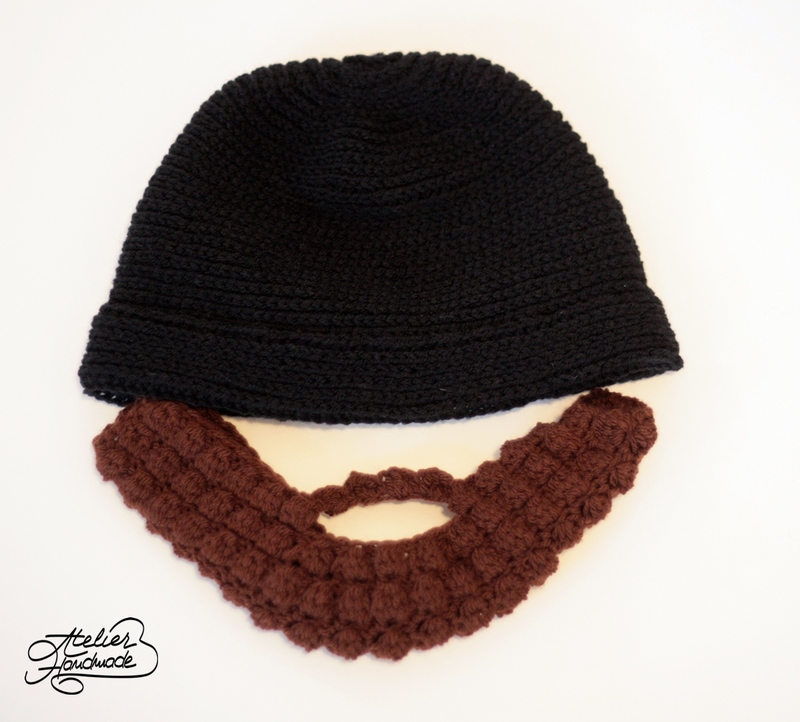 A few months ago I made a beanie for myself, with Double Crochet (DC) in the 3rd loop. It looks pretty, it is a good technique for spring-summer slouchy hats, but a beanie worked with half double crochet (HDC) in the 3rd loop looks even more pretty. The finished product looks like it’s knitted and it’s very flexible. I just love how this technique looks. I even made several other beanies and mittens, soon to feature on this blog. How does it work? You make regular HDC in the loop that is below the backloop. I made the hat working in the round, because I really do not like to see where a row begins and ends. Moogly has an excellent video tutorial for this type of technique and you can also learn how to make a slouchy beanie. 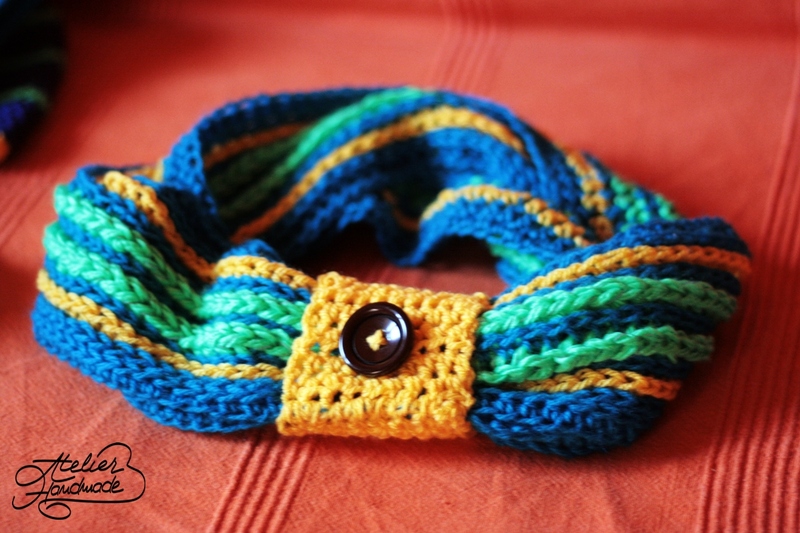 Next post: Minion Purse Crochet Pattern is now Online!